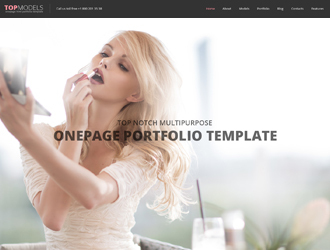 Absolutely awesome and powerful HTML template based on Bootstrap. 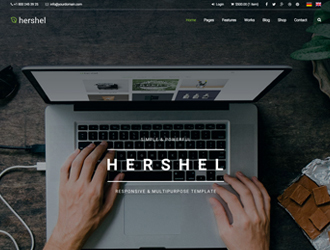 It comes with 15 stunning demos to show you the potential of this template. Those demos cover the most popular niches, like business, portfolio, photography, agency, services, magazine, construction, yoga and more…You can easily replace the blocks from one demo template to other, just copy/paste the block code. You can also find 6 highly customisable and unique headers. 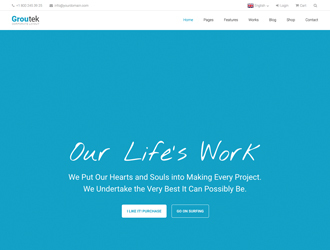 Its 100% responsive and fully optimised. Just preview template to see its functionality.